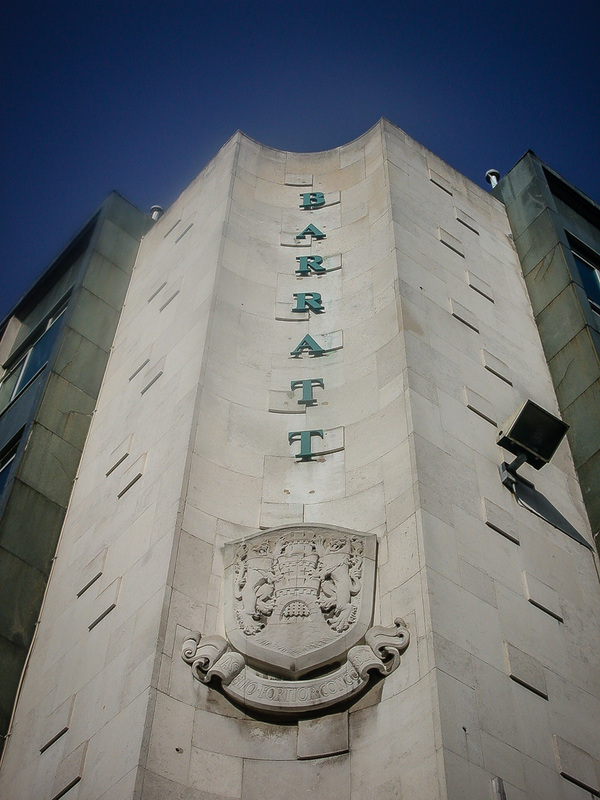 Barratt House, 45 Lord Street, Liverpool L1, 2003 • I can’t find any history on this – but apparently it refers to Barratts shoes (not Barratt the builders. 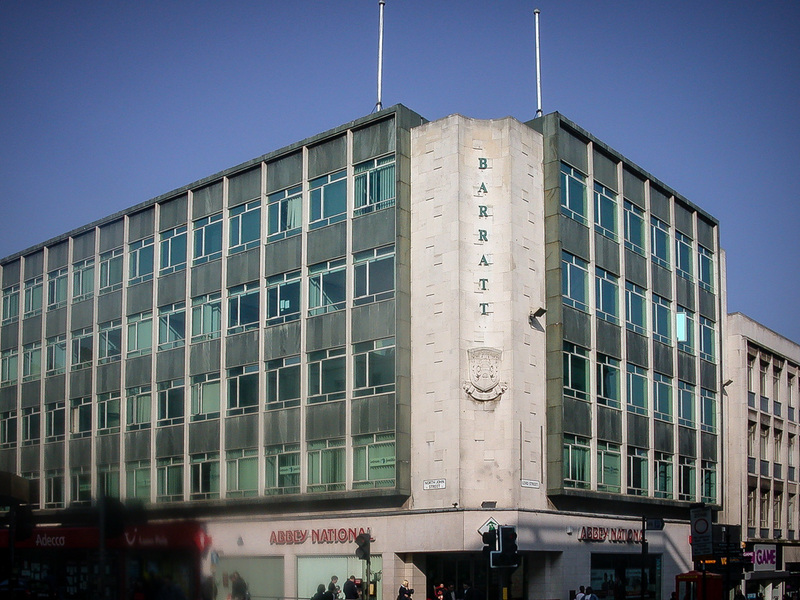 Whatever its origins, it still exists, unlike Cousins Corner, which used to be opposite. The Abbey National is now a Santander, however. Thanks for the info. I was hoping that was the case. You certainly know your Liverpool.